The CSD course consists of two sub-classes. A two day CSM class and a 3 day Agile Engineering class. 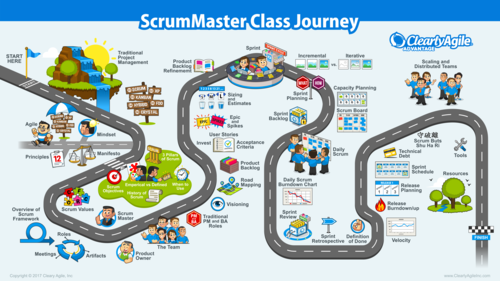 Upon completion of both classes, you are considered a Certified Scrum Developer. This class has prerequisites. 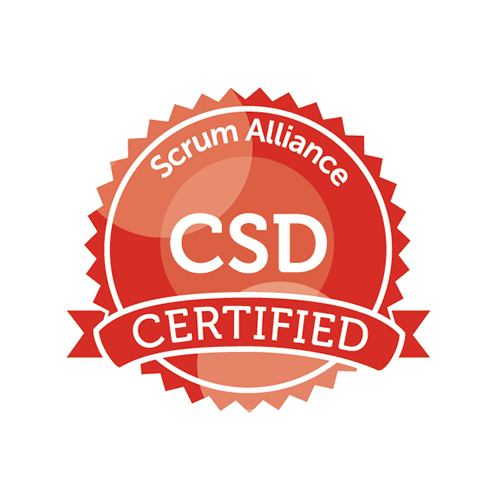 In an effort to raise the effectiveness of Scrum, the Scrum Alliance has created the Certified Scrum Developer (CSD) program. 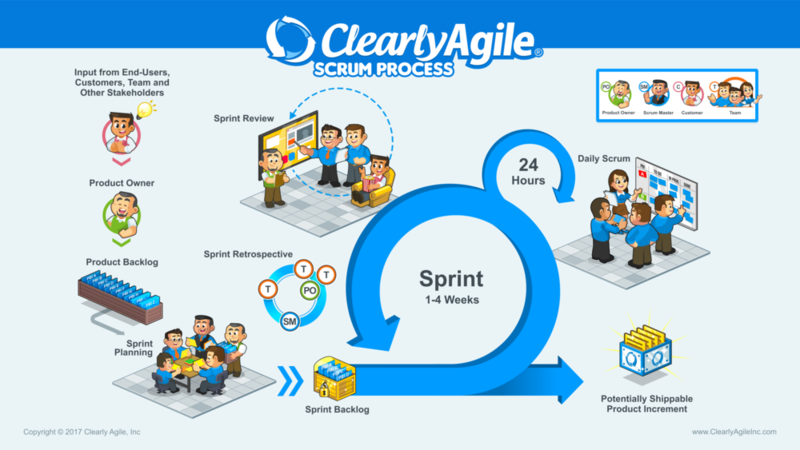 A Certified Scrum Developer is someone who has demonstrated, through a combination of formal training and a technical skills assessment, that he or she has a working understanding of Scrum principles and learned specialized Agile engineering skills. This three-day class is aimed at helping software development professionals and teams be more effective when implementing Scrum and other Agile methodologies. By earning this scrum certification, you will learn how to create and maintain high quality systems through industry standard practices such as Test Driven Development, Continuous Integration and common software design patterns. This class was specifically designed to deliver the core Agile Development Practices Learning Objectives of the Certified Scrum Developer program and should prepare the participant to successfully pass the Scrum Alliance Certified Scrum Developer Candidate Assessment.